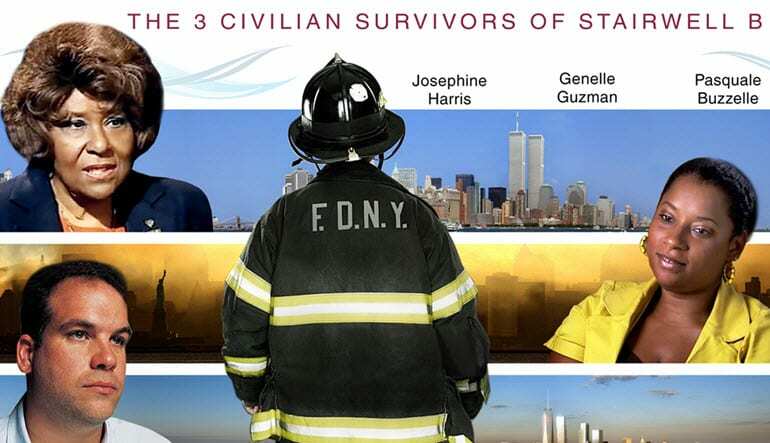 Follow the path of the New York City Ladder Six firefighters and learn about the many heroes and survivors from the September 11th Attacks on this 2 hour walking tour. This New York City walking tour is something special. It celebrates the many heroes who risked their lives during the September 11 Attacks. Specifically, it follows the path of the Ladder Six firefighters—the heroes and survivors of Stairwell B.
Retracing the steps of these first responders, this NYC walking tour begins at the fire station in Chinatown and takes you to Memorial Plaza. Along the way, you’ll learn all about the miracle of the men and women who withstood a collapsing 110-foot tower and saved lives. It’s a story of survival unlike any other. By following the path these heroes took that fateful morning, you’ll connect with the city in a powerful way. 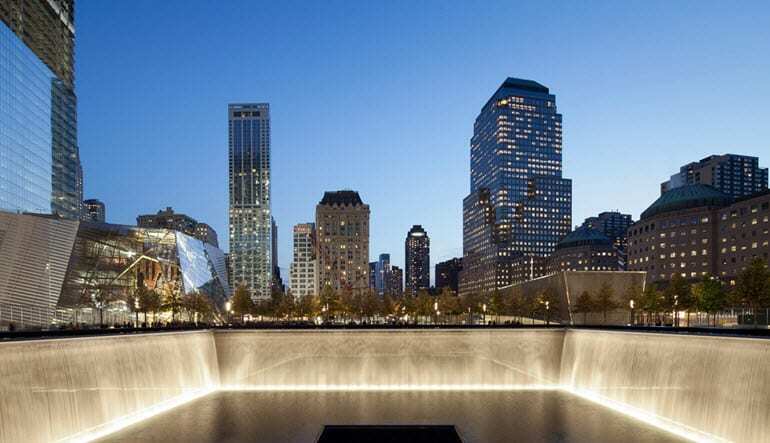 -Take a 2 hour New York City 911 Memorial and Ground Zero walking tour. -Follow the path taken by the heroes of Ladder Six. -Hear the harrowing tale as you travel from the fire station in Chinatown to Memorial Plaza. 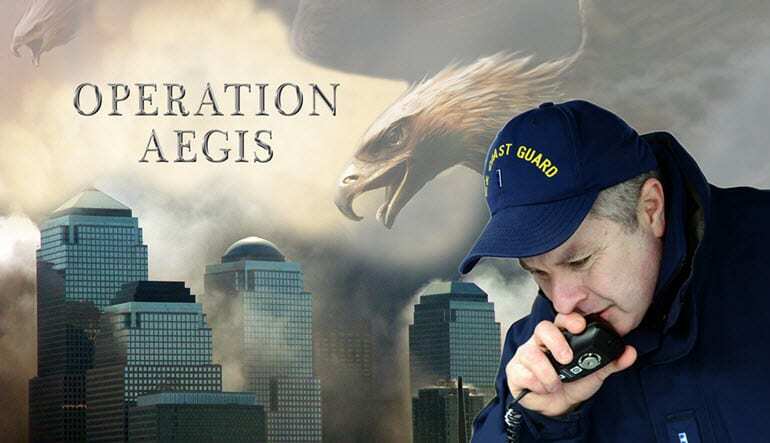 -Learn about the “Guardian Angel” who traveled down 50 flights with an injured leg. -Be awed at the tale of Pasquale Buzzelli, the man who “surfed” 15 floors down on debris. -Gain greater insight into the events with photographs shared throughout the walking tour. 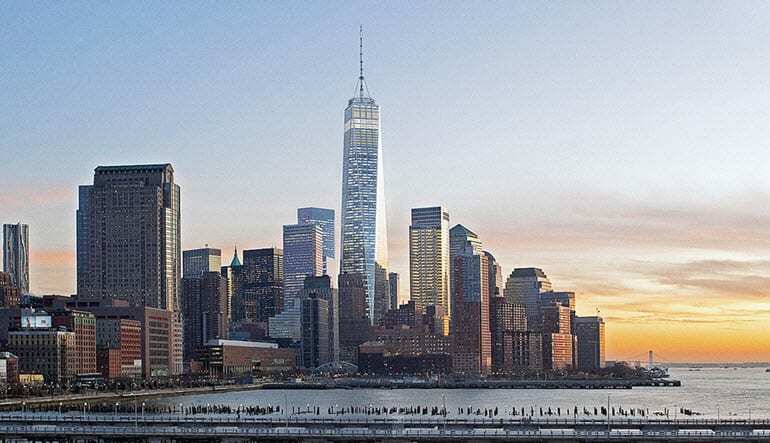 -Learn all about Freedom Tower’s conception and construction. Almost 20 years on, 911 is still fresh in many people’s minds. It’s important that when we talk about the day, we remain focused on the names and faces. This walking tour ensures that we never lose sight of the men and women who turned a tragedy into a story of hope, survival, and unconditional love for the greatest city in the world. 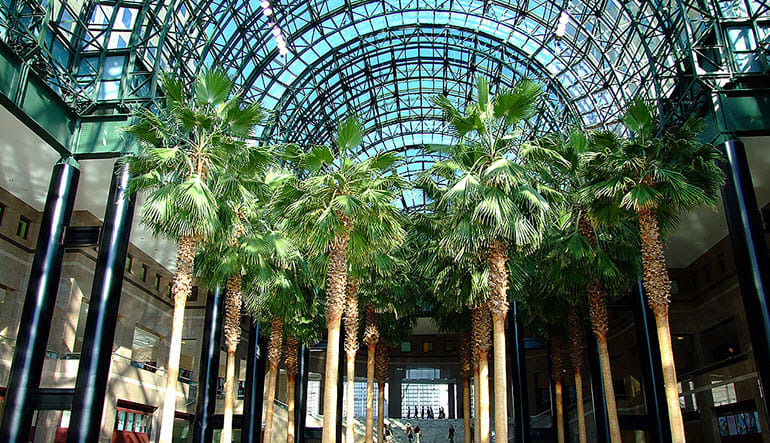 Book this NYC walking tour today.